In anticipation of the 2016 National Conference, I visited with DSA member and Dalcroze Certificate Kenneth K. Guilmartin (who is also a fellow Princeton area resident). Ken and I first met over thirty years ago in Manhattan, when he and I were both studying with Bob Abramson. He generously took time from his busy schedule to share the story of Music Together, the thriving early childhood music education organization he founded, and how it all got started. The authors would like to acknowledge the major sources of influence on the ongoing evolution of Music Together since it first began to take shape in the mid-eighties. 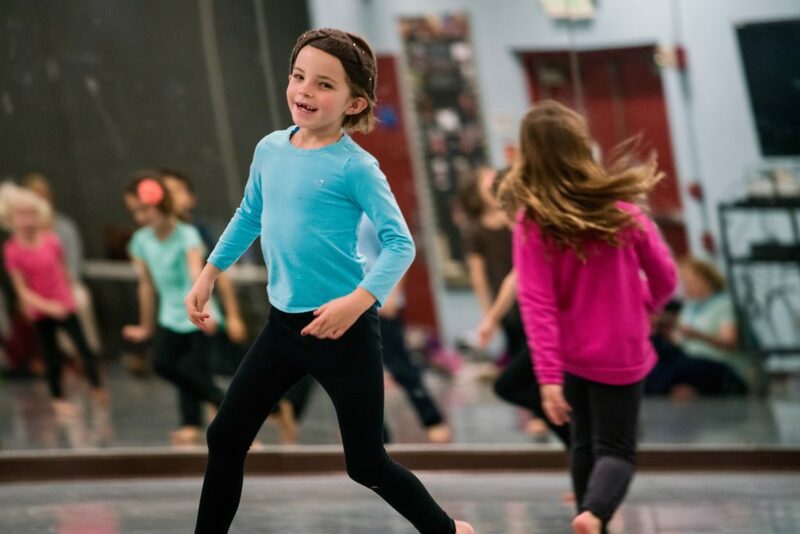 The work of Emile Jaques-Dalcroze, particularly as interpreted by Robert Abramson, is fundamental to Ken Guilmartin’s approach to music and movement education. It’s a powerful theme, and one he readily warms to: “We’re born as sounders and movers: we are music. Moving, imprinting sound; sound imprinting movement.” Of course we Dalcrozians heartily agree. Yet during those critical early years before starting school, a time when kids make big developmental strides every day, Ken’s own musical gifts remained largely untapped. Clearly music excited and delighted him: that much his mother could see. But other than the radio—not a reliable source of suitable musical stimulation for children—she didn’t have any way to really satisfy his curiosity. And there were other matters to attend to. As fellow educators who have a shared stake in addressing humanity’s need for music, we know this state of affairs all too well. Despite the best of intentions, many parents remain largely unaware of how to proceed on their children’s behalf. Those who love music and sense its importance yearn for an answer to the question: “What can I do to encourage his/ her interest in music?” Well, the good news is, thanks to Ken and the organization he founded thirty years ago, each day more and more parents are discovering ways to do just that—encourage their child’s musical interest; in ways their parents never knew. So it’s a bit ironic, perhaps—ironic and poignant—that his own family of origin would’ve been a good candidate for the kinds of musical sharing his organization now makes possible at more than 2,500 licensed sites located in over forty countries across the globe. Ken’s father James, a lawyer and district attorney, preferred easy listening; but he didn’t exert much of an influence, musically speaking. Ken’s mother Joan, a psychiatric social worker, enjoyed dancing and listening to jazz; but, even though music ran in her family, she was unable to carry a tune and didn’t pursue music very far. In this regard, the uncertainty she felt about guiding her son’s musical growth makes sense. Even when nature grants a child the rare potential to be especially musical, absent the nurture of musical enculturation—that is, without one generation passing songs, and skills, and musical values on to the next—it’s unlikely that much will come of it. 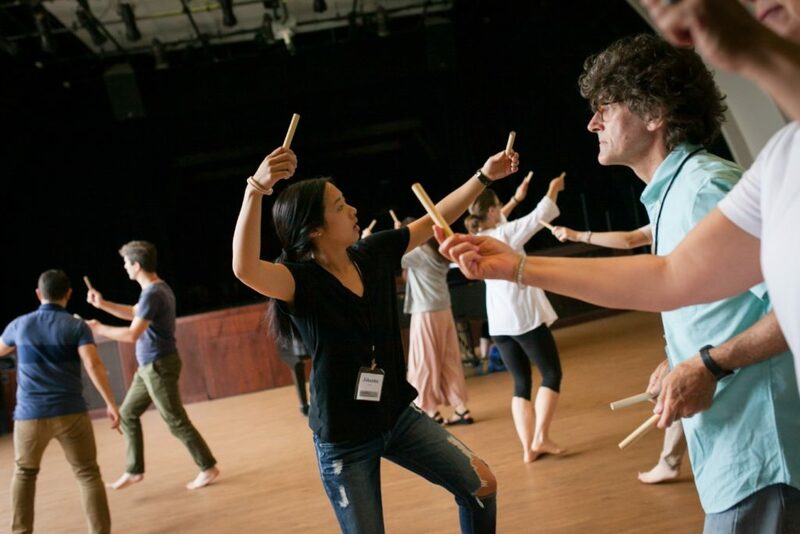 Read the full article online, which was originally published in the Spring 2017 issue of Dalcroze Connections, Vol. 2 No. 1. 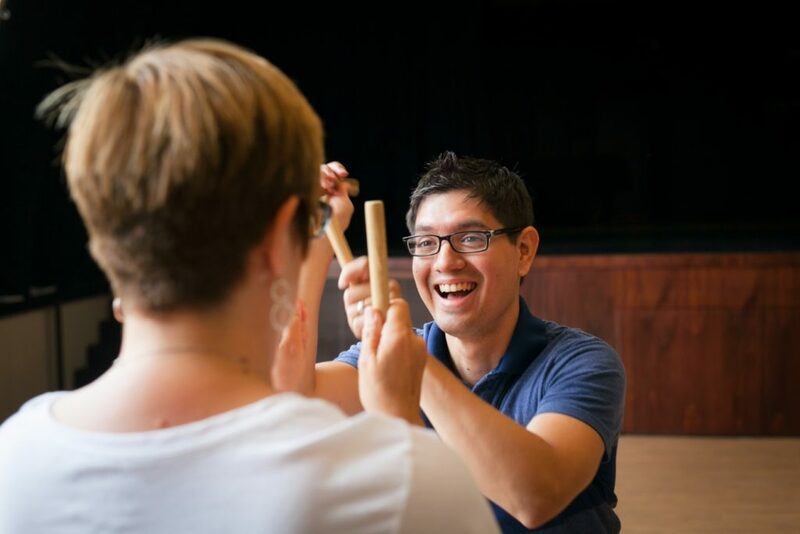 Bill Bauer leads Dalcroze classes and workshops for adults and children throughout the world. He earned the Dalcroze License and Certificate at Manhattan School of Music, and is now a candidate for the Diplôme supérieur. Bill teaches music full-time at the College of Staten Island/CUNY.